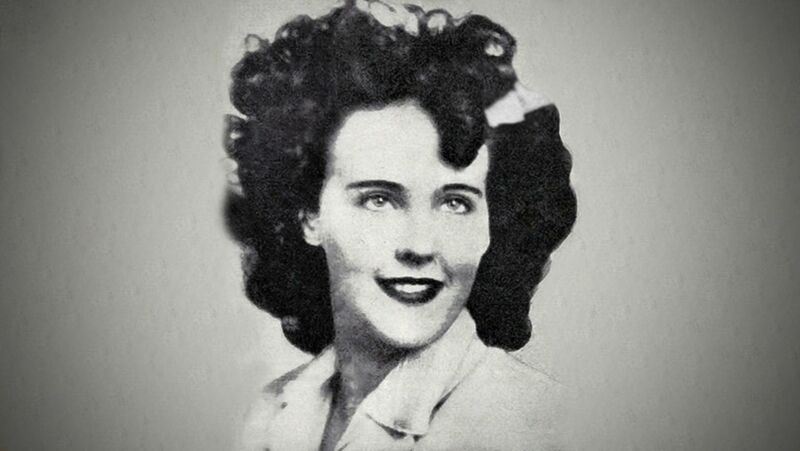 Explore the special forensic category known as lust murder with the 1947 murder-mutilation of the Black Dahlia. How did law enforcement ultimately uncover this young woman’s true identity? What makes her case different from other lust murders? Could there be a link to the infamous Lipstick Murders that occurred two years earlier?